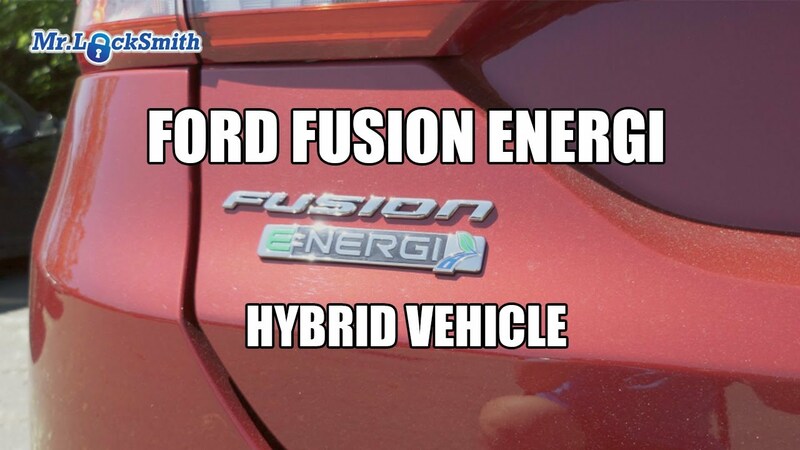 Today, we’re gonna play with a 2017 Ford Fusion Energi. This thing is a hybrid. It uses a prox key. Also, it has a key override on the door, but I don’t think on the ignition. We’ll find out. We’ll go through everything, and we’ll play with it. We’re gonna show you how to open it. So just the traditional long reach tool. Now if you hit the electric lock, it’s not gonna open on this model, so we just pull the door handle. And I always have the customer stand on the driver’s side. I always open up the car from the passenger side. Have the owner stand on the driver’s window. Have him look through it and have him help ya. This just keeps him outta your hair so you can open up the car. Hitting the electric locks, not gonna help. You gotta pull the handle. And boom, off she goes. So pretty easy opening. 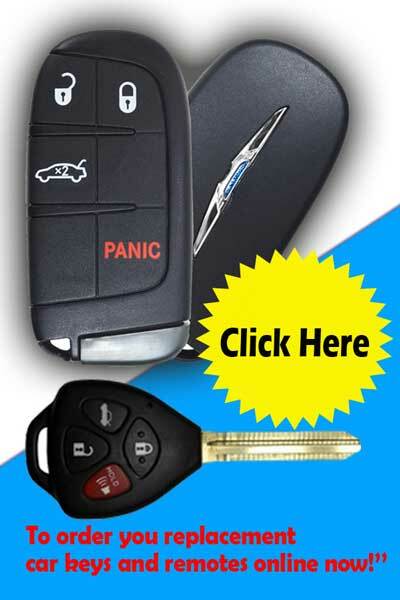 If car is dead and you can’t open it, you scan till pull out the physical key. Just gotta, you gotta depress, push it in, depresses. There we go. And then it just pulls off. So you gotta put the key in properly. Put it from the top. 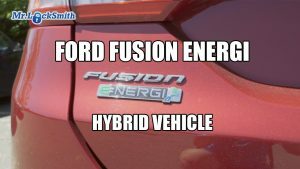 2017 Ford Fusion Energi, it’s a hybrid. Normal prox, easy to program in the proxes on the MVP. If you wanna cut the key, it’s a eight cut high security. We didn’t have a Lishi pick for it. We’re gonna get one if we have to pick it open. Again, very, very easy car to open. Just a simple long reach tool, but don’t hit the electric locks. Hit the handle, pull the handle to release it. And again, the key to get in if everything’s dead on the car, if you have this set, your customer has a set, they can pull out the key and physically open it up, remove the cap. Okay, so I hope that helps a little bit. Have a good day. I hope you enjoyed watching this video. Subscribe to my channel. Also, visit my website, and you can see what online locksmith training I have for beginners, intermediate and advanced, as well as my covert methods of entry and my nondestructive methods of entry. 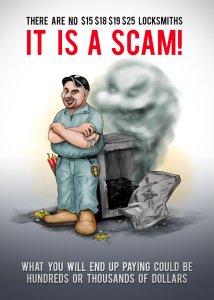 For further information go to http://mrlocksmith.com/. Prox with Ford 8 cut High Security key. Easy to add a key with the MVP Pro. Easy to open with a “Long Reach Tool” and Air Bags but you have to pull the handle to open. Key over-ride on the drivers door hidden in the handle. 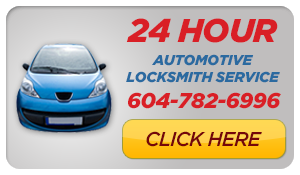 Get Spare Car Keys Now Call Mr. Locksmith. 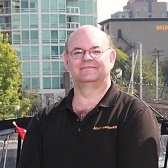 For On-line and Hands-on Locksmith Training Dates and Cities near you for Beginners, Intermediate, Advanced Locksmithing as well as my Covert Methods of Entry, Non-destructive Methods of Entry and to purchase the Famous “Dumb Key Force Tool” that opens Smart Key locks in seconds go to Mr. Locksmith Training http://mrlocksmithtraining.com/.